Choosing, storing and managing your password is one of the most important things you can do on your side to keep dataroom security high. A while ago we published a blog post about our perspective as a virtual data room provider about password management. Many clients and partners now refer to that page as best practices when managing their passwords, not only for datarooms but in general. Kapersky's password checker... Tells you how long it will take for your password to be bruteforced. We suggest you try it! 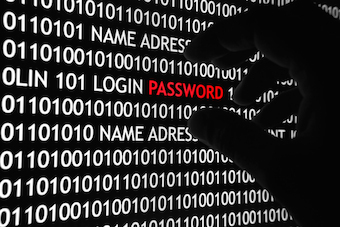 (We always recommend testing something close to your password but not the same, for added security. Surprising to see that something like P455w0rd*JulyHome can be hacked in 18 hours by a home computer and 4 seconds by the Conficker botnet!